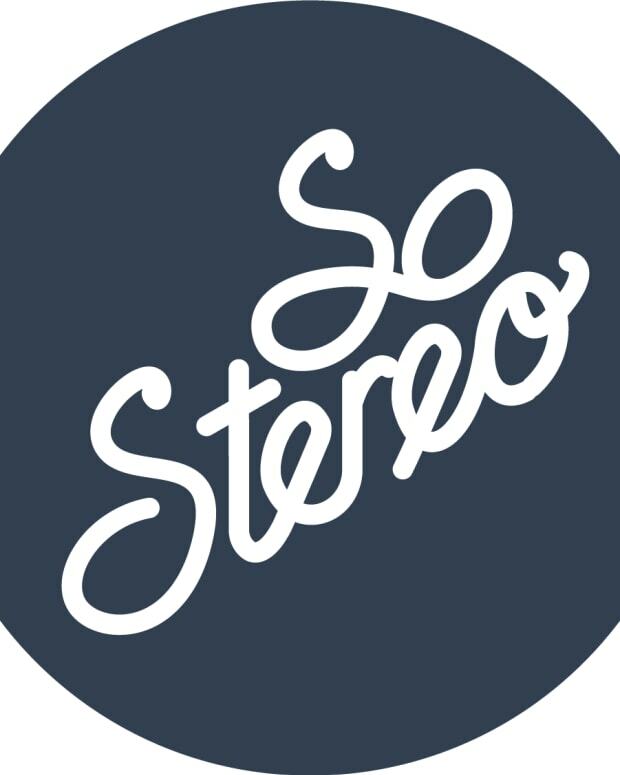 SoStereo's weekly music news summary with Downtown Music making a big acquisition in the indie market and more. Downtown Music Holdings continues its run of acquisitions into 2019 with a massive move to buy AVL Digital, which has a portfolio of music distribution, rights management and artist services. Some of those companies include AdRev, CD Baby, DashGo and Soundrop. According to Music Business Worldwide, the deal is worth around $200 million. Instagram has launched its new Checkout feature as a closed beta with over 20 brands including Warber Parker and Adidas. It will allow users to shop and purchase items without ever leaving the app. Users will be able to tap on the product tags on shopping posts and then purchase directly from there. This sort of direct sales that cuts out steps will likely be the wave of the future. Article 13, a controversial piece of legislation aimed at updated digital copyright in Europe, was passed by the European parliament. Its supporters said that it protected the copyright holders, notably publishers and would allow them to protect their products so they are monetized more efficiently. Article 13 tried to rectify a situation where a few large tech companies have gained massive sway over content and those creating it do not earn much in return. They would have to police the content on their sites. However, its detractors fear it could stifle creativity, kill jobs and in the end give more power to big tech companies who are the only ones who would be able to grapple with Article 13.